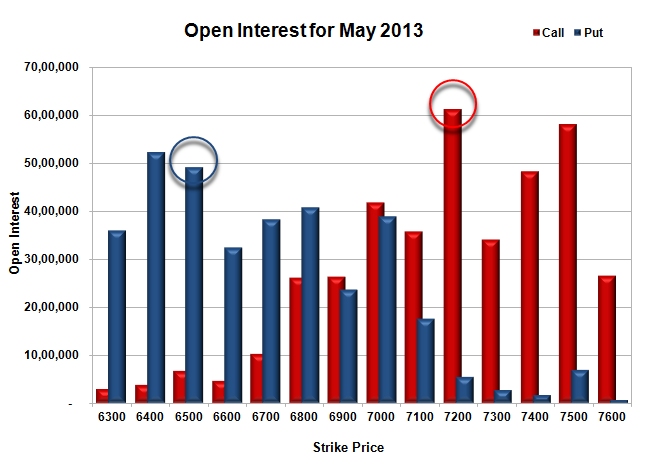 May Nifty expiry day …where it will close ??? 7250 or 7340 or any where between 7250 7340 ? Red candle /negative closing after spinning top at eod Nifty confirming that profit booking /small correction is on the way ..major support at chart is spotted at 7050 . Negative to gap down opening is expected with bearish sentiments ..stock specific moves …wild moves with increased volatility will be there …do not plan trades if move is not there ..enter in trade only when you are quite confident . Do you want to join yahoo premium group for such real time messages ?? Nifty range 7000-7500 for expiry week…7400 and 7500 levels having highest calloptions buildups and highest put buildup is at 7000 means traders and market players are trading with cautious view and market may settle anywhere between 7000 to 7500 as per Fridays eod Option data . 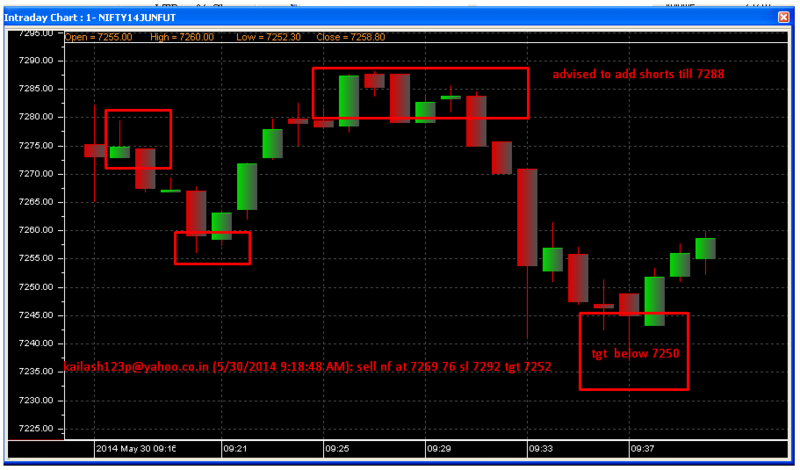 Nifty shown upside breakout on Friday after 4 days consolidation . 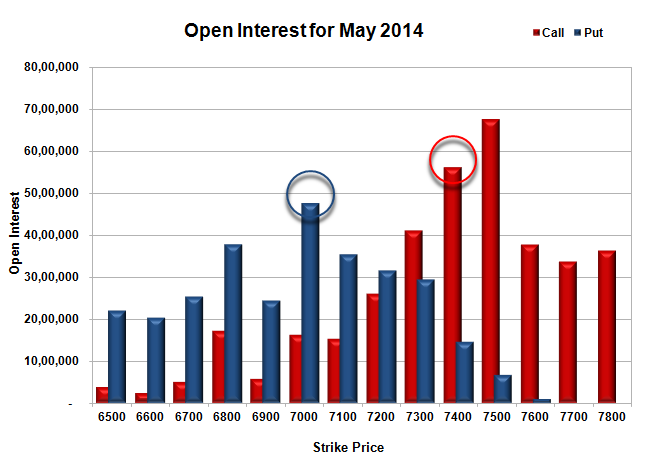 Positive to gap up opening is expected with increased volatility . A type of candlestick pattern that signals a reversal in the current trend. 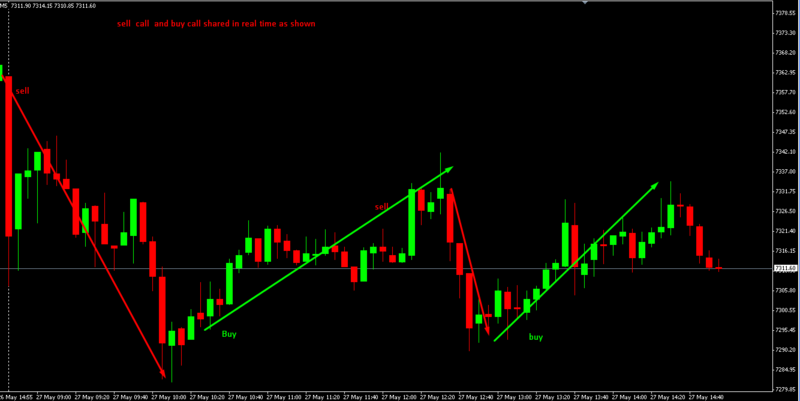 This pattern is formed when three consecutive doji candlesticks appear at the end of a prolonged trend. The chart below illustrates a bearish tri-star pattern at the top of the uptrend and is used to mark the beginning of a shift in momentum. 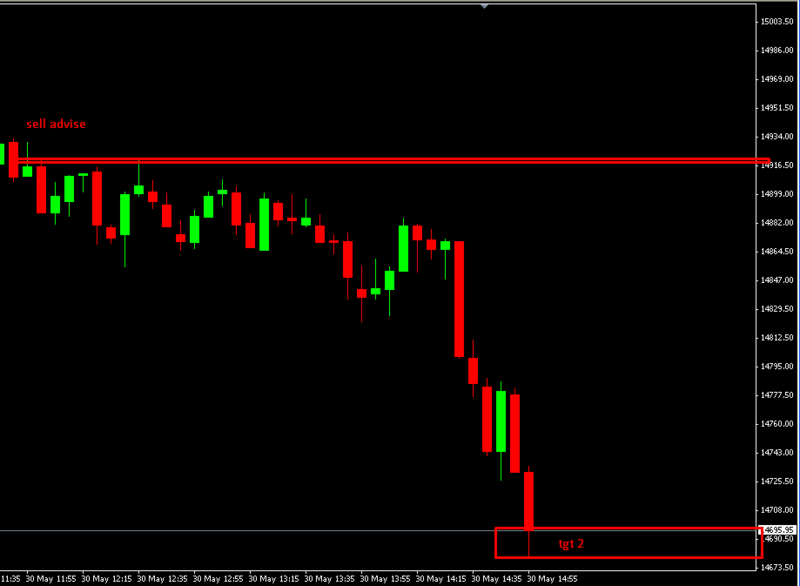 A single Doji candlestick is an infrequent occurrence that is used by traders to suggest market indecision. Having a series of three consecutive doji candles is extremely rare, but when it is discovered, the severe market indecision generally leads to a sharp reversal of the given trend. The “three stars” pattern can also be used to signal the reversal of downward momentum when the pattern is formed at the end of a prolonged downtrend. 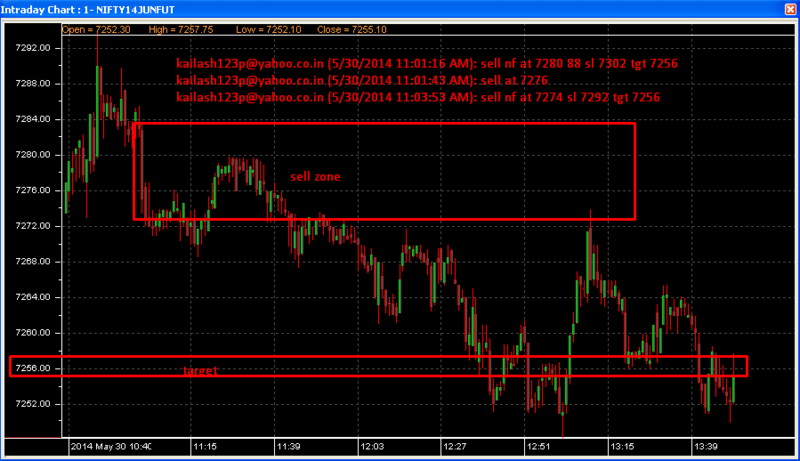 Trade with stop loss order to protect your trading capital . payment slabs or Package for this brokerage. No AMC. Just open an account… fund as you wish and start trading. Lowest Brokerage in India just Rs 20 Per Order for Unlimited numbers of Lots or Shares. Remember Rs 20 per trade and not per lot means even for 1000 lots trade only Rs 20 will be the brokerage for the whole trade. 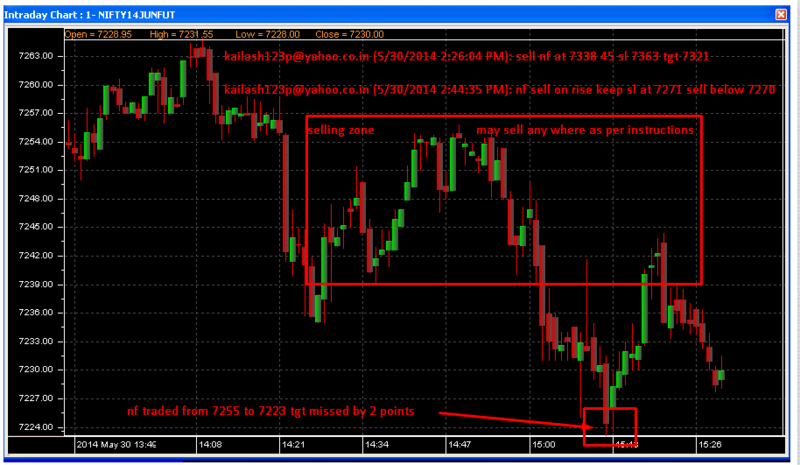 Market may move up 20 30 points after gap up opening then we may see profit booking of 40 60 points if panic will be there then panic selling will take nifty towards 7200 and below …if bulls will be able to hold NF above 7340 for more than 30 mins panic short covering can not be ruled out stay logged in at Dhanvarsha chatroom for real time updates on market move .. Huge gap up open on result day …shooting star , doji and spinning top at eod nifty chart making somewhat tristar type pattern if it is true and will work nifty may trade at 6663 6700 if channel break out will be there then nf may trade at 7500 7600 level ..possibilities 80 % favouring for healthy correction from 7200 but 20 % chances of up blast can not be rule out..
Bank Nifty may trade at 11500 in next 3 months. Manage your investments accordingly . 8 years weekly chart . 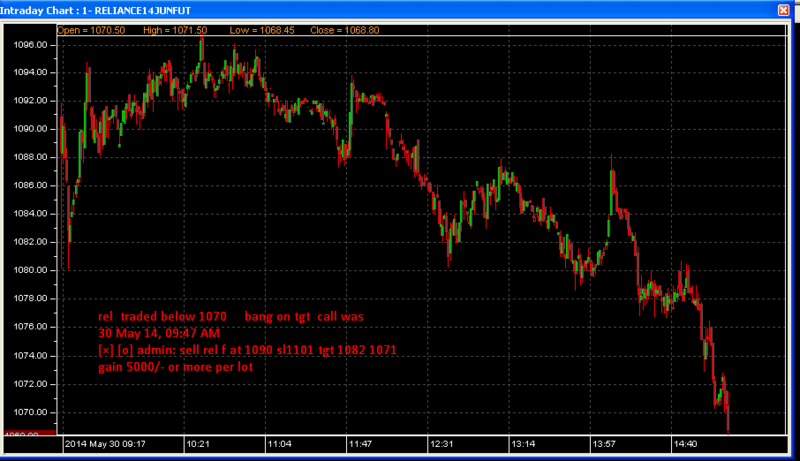 pranav: great sir, both mkt obeying u perfectly !! shooting star / spinning top spotted with large upside wick at nifty daily chart is indicating that some profit booking was there at 7200 level . 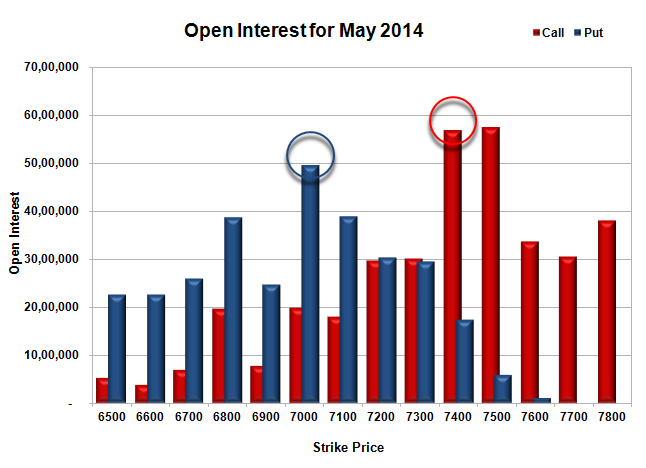 Expect gap up opening with range bound trading and increased volatility …stock specific moves may be there . 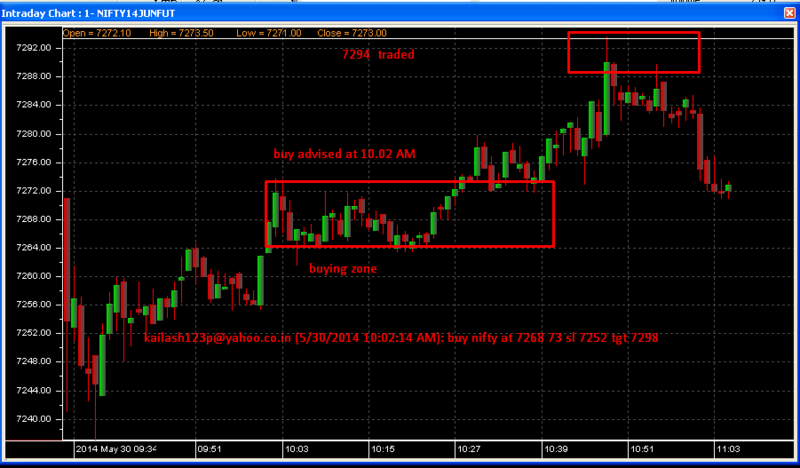 Spot the trend then enter in trade with proper stop loss order fixed and punched in system .